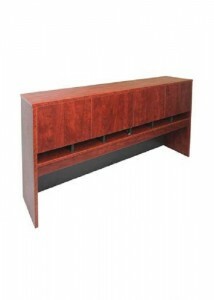 Are you looking for the most functional yet stylish office furniture? 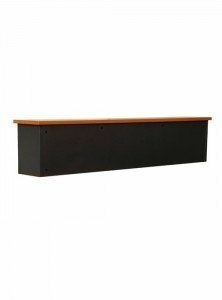 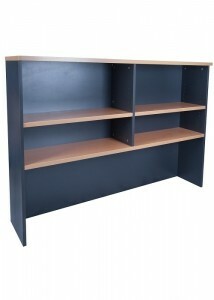 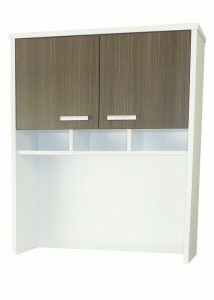 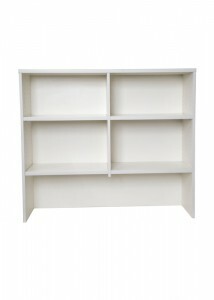 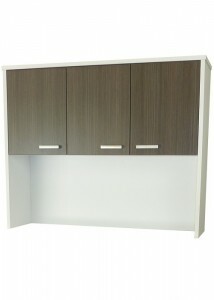 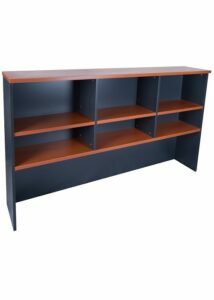 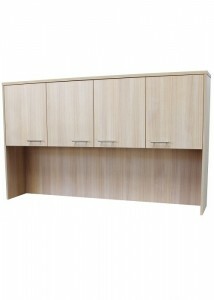 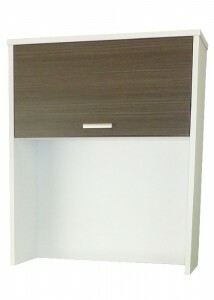 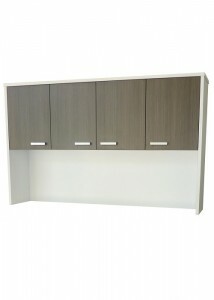 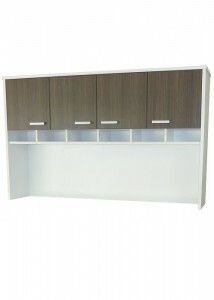 At Ideal Furniture, we have the largest range of office hutches online. 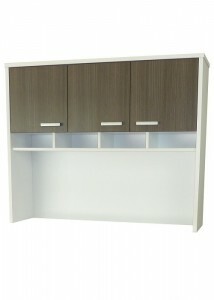 We consider ourselves to be the online virtual platform to all your office design needs. 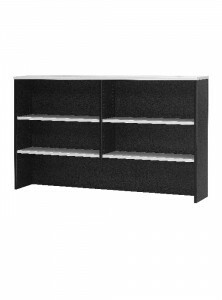 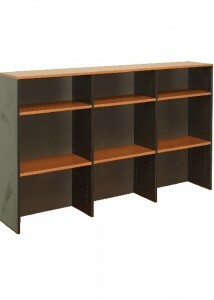 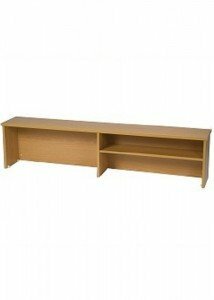 Keeping your office neat and tidy has never been so simple when shopping at Ideal Furniture. 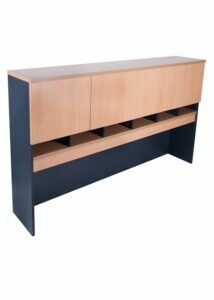 As a leading and knowledgeable provider in office furniture, we can assure you that you will find the perfect piece of furniture for any workplace solution. 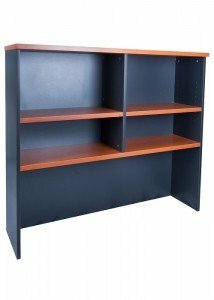 Whether you’re looking to create a visually appealing and engaging office or simply looking to create some ample storage space, Ideal Furniture is the perfect option for you. 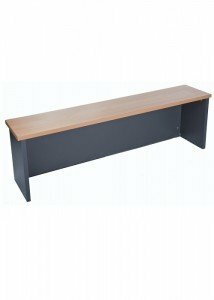 Available in a wide range of colours, our range of hutches work perfectly when used in compliance with one of our hutches or wide desks. 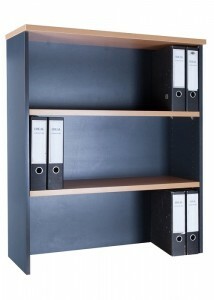 It is imperative that you leave a good first impression on your clients. 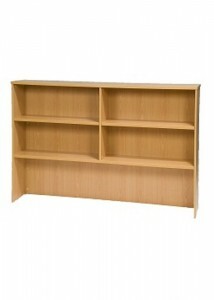 As such, hutches are the perfect investment. 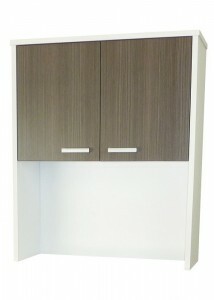 Modernise your work environment without compromising storage space with our multi-purpose hutches.